Turkey suspended bilateral relations with Paraguay and threatened to boycott trade with the country after the Senate unanimously approved on October 29 an official recognition (Statement N° 101/15) of the Armenian Genocide. Turkey's ambassador in Argentina, Taner Karakas, concurring in Paraguay and Uruguay, met with Senator Victor Bogado, of the ruling Colorado Party, who is Chairman of the Committee on Foreign Affairs and International Affairs. According to local reports, Karakas expressed "disagreement and concern on the declaration." After that meeting, Victor Bogado said on Thursday November 19 that he would present "an alternative project as a way of rectifying the position of the Senate." "Turkey was deeply concerned about the term 'genocide', given that this happened before the creation of the same Turkish state," said Bogado. Bogado also said that "the Senate declaration is nonbinding with the government's position." 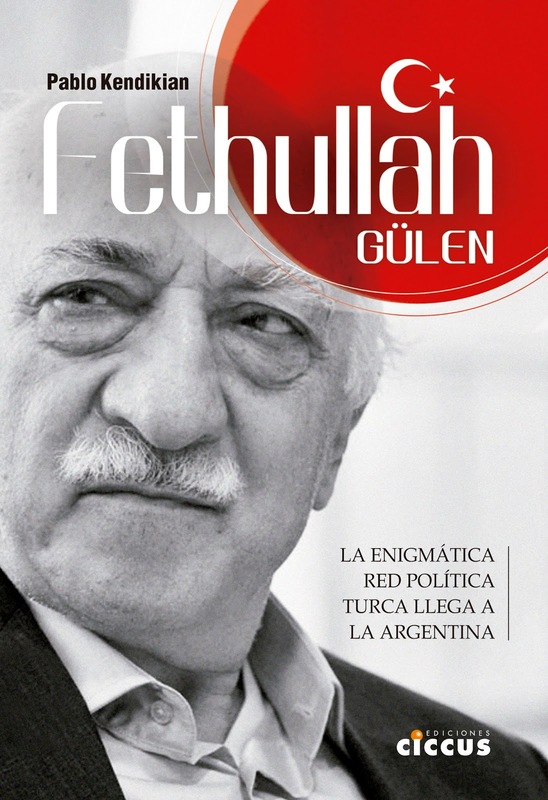 Alfonso Tabakian, director of the Armenian National Committee of South America, emphatically said to Agencia Prensa Armenia that "the Turkish state, through its concurrent Ambassador to Paraguay, exerted unprecedented pressure bordering on blackmail on Paraguay, brutally exposing the authoritarianism of the government of Recep Tayyip Erdogan." 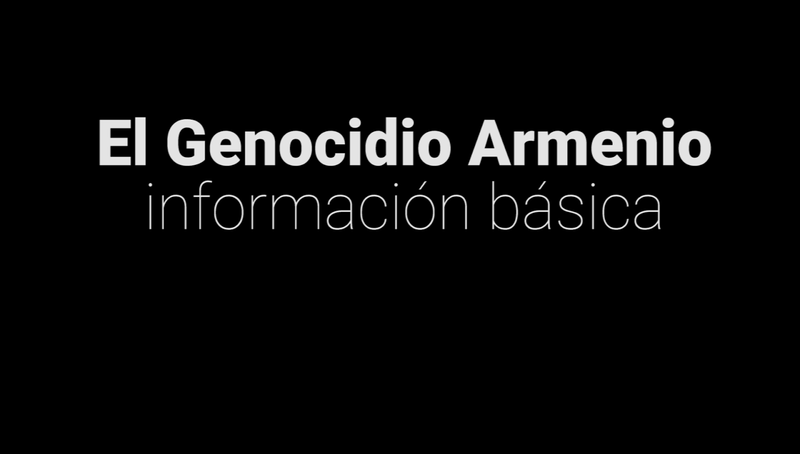 On November 24, the politician Rafael Filizzola Serra published on ABC newspaper an article titled "The Armenian Genocide and our dignity as a sovereign country," in which he stressed that the decision of the Senate of Paraguay was "a sovereign decision consistent with the history of our country." "The unfortunate thing is that our diplomacy, rather than defending the sovereign authority of the Senate to speak, has taken steps to reverse the parliamentary statement," he added. 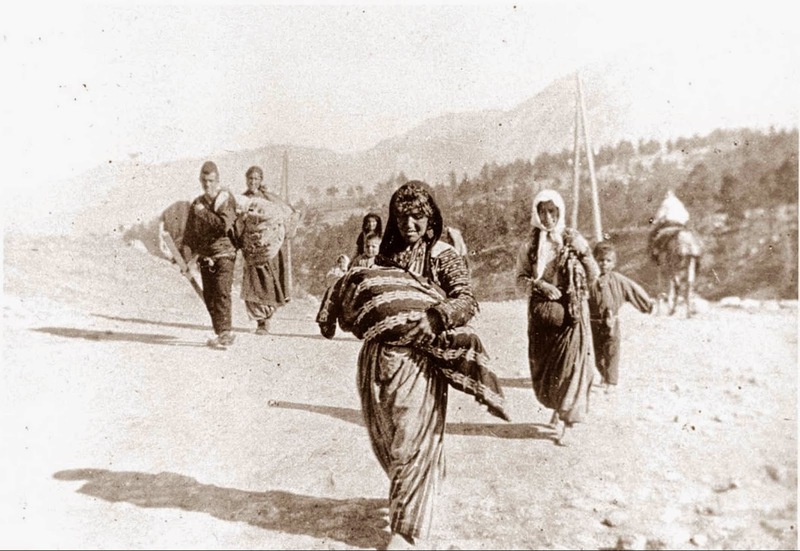 "Our diplomacy shows a supine ignorance of the current international position on the Armenian Genocide and historical facts found by the intellectual community." "The dignity of a country that suffered the extermination and that has a moral obligation to speak out against acts like this and many others, to ever happen again. And for justice, because crimes against humanity must not only be reported but also repared. Armenia deserves a fair compensation for everything it suffered, as well as our country." "I sincerely hope that Paraguay will not kneel once again to pressure and blackmail, and that our diplomacy is worthy of a sovereign country," concluded Rafael Filizzola Serra.